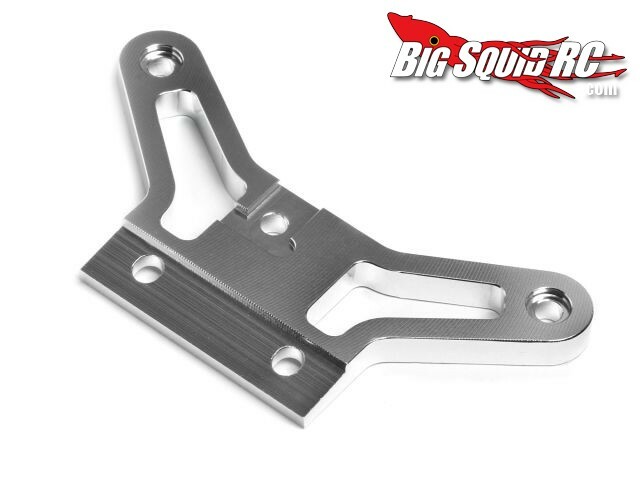 HPI Aluminum Front Gearbox Plate for WR8 and Bullet Series « Big Squid RC – RC Car and Truck News, Reviews, Videos, and More! HPI has announced a new CNC machined aluminum front gearbox plate for their popular WR8 and Bullet series of vehicles. The CNC’ed piece not only adds some nice bling to your ride, but is stronger than the stock piece. Part number for the front gearbox plate is #101267, street price is $20, and they are available right now. Hit up the official HPI Website for more information on all of their fine products. Looking for more HPI news? Hit up THIS link.